Home » SEO blog » YoastCon » Don’t miss these amazing speakers! With the holidays arriving, you might not notice that the third edition of YoastCon is right around the corner! 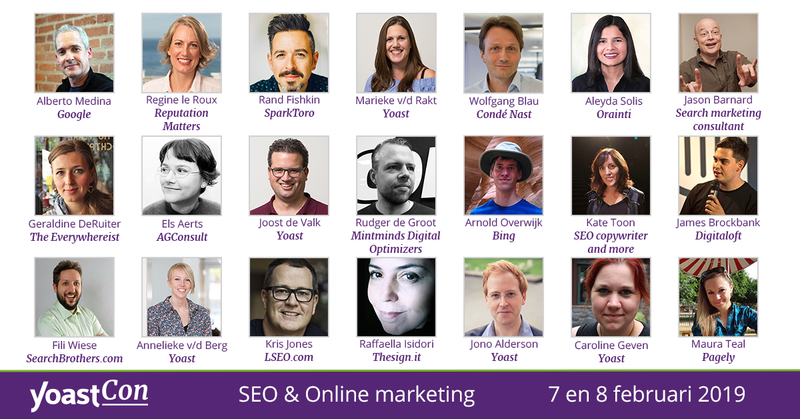 On 7 and 8 February, we gather the very best of the SEO and digital marketing world in Nijmegen. I’m really proud of – and impressed by! – our selection of speakers. In this post, I’d like to highlight some of the best speakers YoastCon has to offer. Want to read everything about everyone at YoastCon? Check out our speaker-overview. I’m extremely proud of our line-up. We’ve invited the very best of the international SEO community to speak at YoastCon. You definitely want to see Rand Fishkin, co-founder of Moz and Sparktoro. 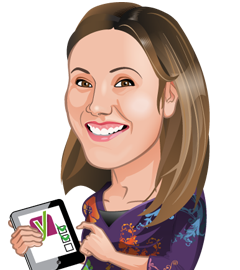 And what about Aleyda Solis, the expert on multilingual SEO? You can even attend sessions with Kris Jones talking about link building and Fili Wiese about site speed. Lots of practical SEO knowledge for sure! Alberto Medina is flying in from Silicon Valley to attend YoastCon. Joost de Valk will do an interview with him on stage. You’ll be able to ask him questions as well. Alberto is a Developer Advocate in the Web Content Ecosystems Team at Google. He focuses on AMP, Progressive Technologies, and Content Management Systems. Apart from SEO focused talks, you can attend inspiring marketing talks as well. It will not just be SEO! We’re really enthusiastic about Wolfgang Blau coming to YoastCon. Wolfgang Blau is President of Condé Nast International. He’ll be talking about how the internet differs between continents. Interesting! And have you heard Els Aerts is coming? Els knows a lot about conversion optimization and User Testing. That’ll also be a great talk for sure! Of course, some Yoasties will take the stage as well. Joost de Valk will kick off YoastCon. That’s a tradition! He’ll talk about the latest trends in SEO. What can we expect in 2019? Jono Alderson will also be speaking. He’s already preparing his talk, and it’s going to be great fun! Next to that, I will be talking myself as well! I’m preparing a great talk about site structure and how to deal with structuring a site that is continuously growing. And, two of our most popular bloggers Caroline Geven en Annelieke van den Berg will also be speaking at YoastCon. Want to update your knowledge about technical SEO? Learn from Kris Jones, Fili Wiese, Maura Teal, Jono Alderson, and Joost de Valk. Want to learn how to write the most awesome SEO-friendly texts? Learn from Kate Toon, Caroline Geven and attend our workshop on SEO copywriting. Want to get inspired by the latest trends on internet marketing? Learn from Wolfgang Blau, Geraldine DeRuiter, and Regine le Roux. We’ve got talks and workshops for everyone! 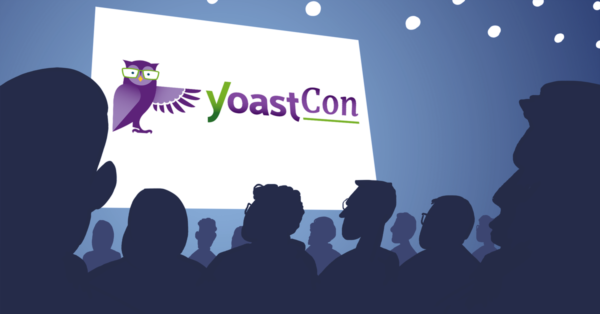 YoastCon is for everyone who’s serious about SEO and/or online marketing. We’ve got beginner-level workshops and state-of-the-art advanced level talks. We hope to see you there! 2 Responses to Don’t miss these amazing speakers! I Found your article very interesting and helpful.. . learned lot from your content. Thank you for sharing this vital information and tactics with us.